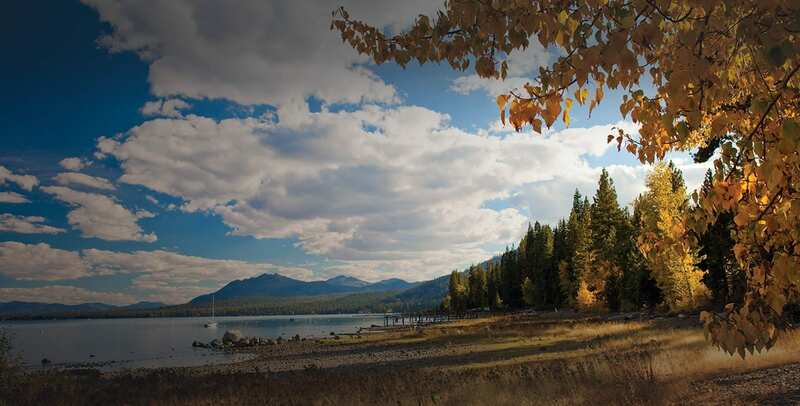 The success of North Lake Tahoe requires various businesses and tourism organizations working together to guarantee the health and continued growth of the community. Fortunately, the North Lake Tahoe Chamber of Commerce and the North Lake Tahoe Visitors’ Bureaus are two organizations that have combined their talents, resources, and energies for the greater good of the region. And it’s making a difference. Serving its members for more than 50 years, the North Lake Tahoe Chamber of Commerce promotes business, tourism and the economic, cultural and civic welfare of the community. 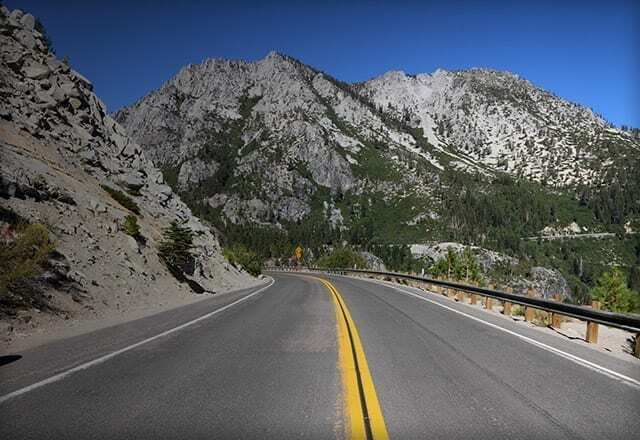 Their mission complements the North Lake Tahoe Visitors’ Bureaus specific goals of promoting tourism, meetings & conventions, and securing North Lake Tahoe as one of the world’s greatest vacation destinations. Combining forces has allowed both organizations to become a driving force behind North Lake Tahoe’s economic and cultural success! Check out the links to the below to learn more about these valuable organizations and their members.